Finally a new Justice Track!! What’s your opinion? 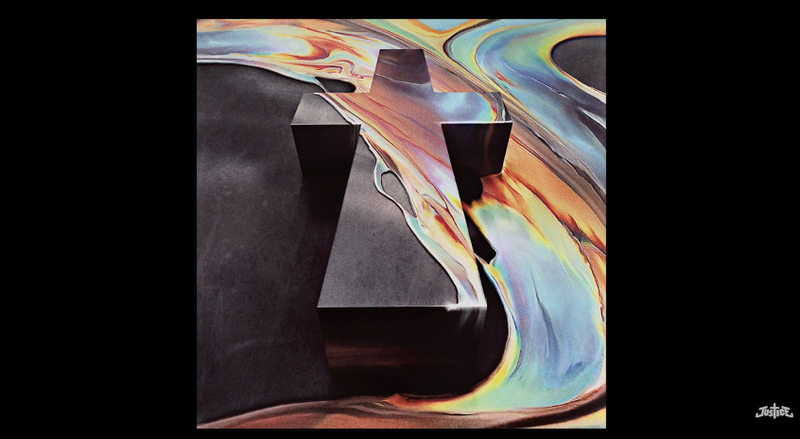 This is the news of the day: a new Justice track! Enjoy guys!